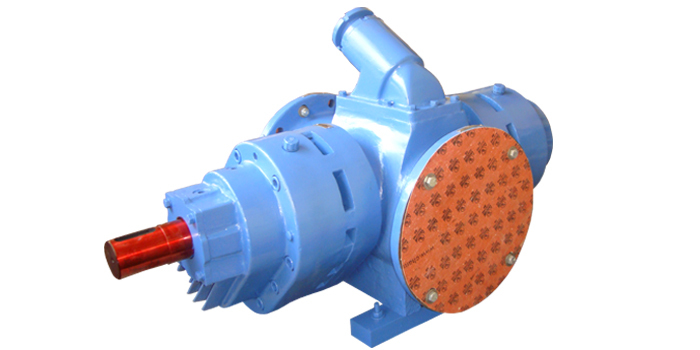 Ranked amidst the celebrated Suppliers of NDX Type Rotary Triple Twin Gear Pump, we are customers' reliable choice in the industry. We have an in-house facility, which is used for making stocks. Laced with modern amenities, our storehouse keeps the products away from moisture, rainwater, sunlight, etc. 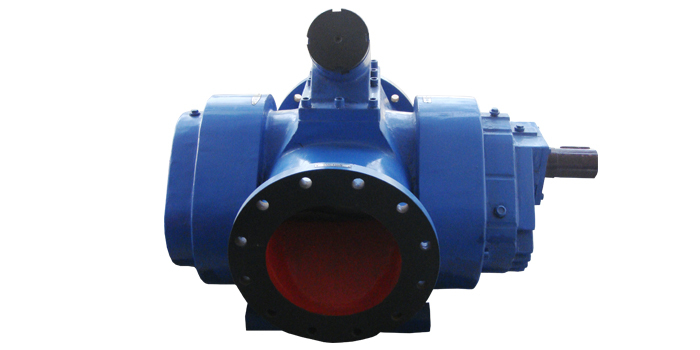 Uses : NDX series pumps are designed to handle bulk volume of viscous & semi viscous liquids quite efficiently at medium pressure up to 11 bar. 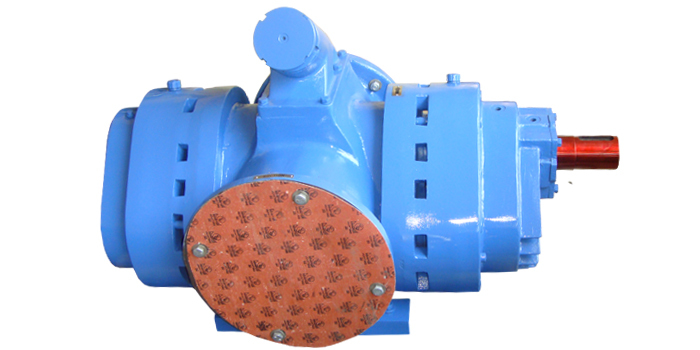 The pump can be coupled directly with drive as impeller speed reduction ismade possible within pump, making it very compact & cost economical & there by reducing the over all cost & space, the timing gear reduces the noise level & enhances the working life of the pump.This pump out performance twin Screw pump in all aspect in this range & they are suitable for wagon decanting, cargo-un-loading of various viscous liquids such as edible oils, Fuel oils, viscous chemicals etc. 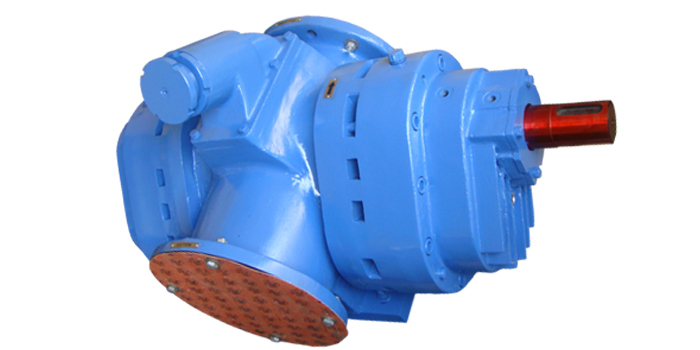 Step-down Versions are also available; type MDX comes without reduction gears where as type JDX comes without timing & reduction gears, type JDB is with bush bearing suitable for molasses applications. "V" Seal/Me. Seal 8 Viton/Burg.